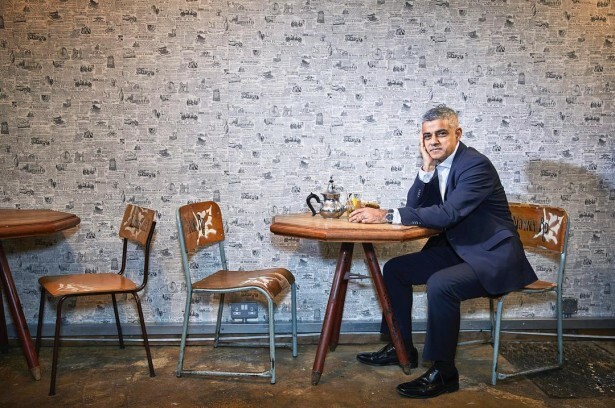 Few people are as sought after when it comes to shooting portraits of major public figures as Robert J Wilson, which is why we weren’t all too surprised hearing that he was the chosen photographer by The Sunday Times to capture politician and current London mayor, Sadiq Khan. The head image for the article, which Robert recently shared with his followers, was taken at the Tartine Artisanal café in Tooting Bec, south London - the city area where Sadiq was born. To read more about the shoot, be sure to check out the full interview provided in the link below.